F# Software Foundation has recently announced their new initiative?—?Applied F# Challenge! 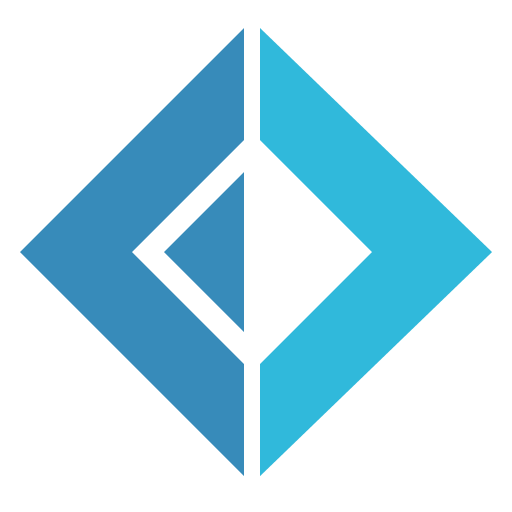 We encourage you to participate and send your submissions about F# on Azure through the participation form. We primarily hear about people using F# for web development, analytical programming, and scripting. While those are perfect use cases for F#, there are many more brilliant and less covered scenarios where F# has demonstrated its strength. For example, F# is used in quantum computing, cancer research, bioinformatics, IoT, and other domains that are not typically mentioned as often. You have some time to think about the topic for your submission because the challenge is open from February 1 to May 20 this year. Publish a new article or an example code project that covers a use case of a scenario where you feel the use of F# to be essential or unique. The full eligibility criteria and frequently asked questions are listed in the official announcement. F# for machine learning and data science. F# in the cloud: web, serverless, containers, etc. F# for desktop and mobile development. F# in your organization or domain: healthcare, finance, games, retail, etc. F# for IoT or hardware programming. F# in research: quantum, bioinformatics, security, etc. Out of the box F# topics, scenarios, applications, or examples. All submissions will receive F# stickers as a participation reward for contributing to the efforts of improving the F# ecosystem and raising awareness of F# strengths in advanced or uncovered use cases. Participants with winning submissions in each category will also receive the title of a Recognized F# Expert by F# Software Foundation and a special non-monetary prize. Each challenge category will be judged by the committees that include many notable F# experts and community leaders, including Don Syme, Rachel Blasucci, Evelina Gabasova, Henrik Feldt, Tomas Perticek, and many more. As the participation form suggests, you will also have an opportunity to be included in a recommended speaker list by F# Software Foundation. Help us spread the word about the Applied F# Challenge by encouraging others to participate with #AppliedFSharpChallenge hashtag on Twitter!